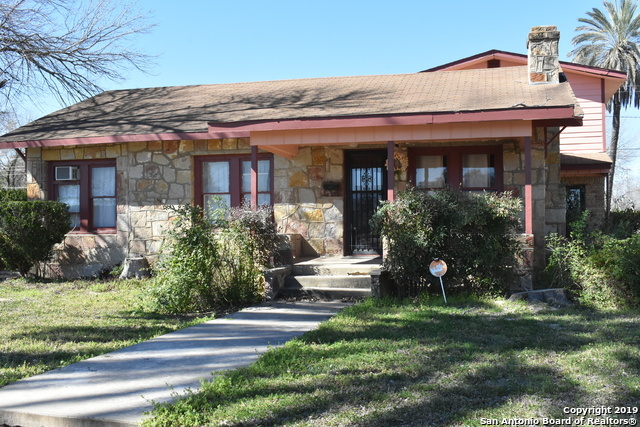 All Carrizo Springs homes currently listed for sale in Carrizo Springs as of 04/22/2019 are shown below. You can change the search criteria at any time by pressing the 'Change Search' button below. 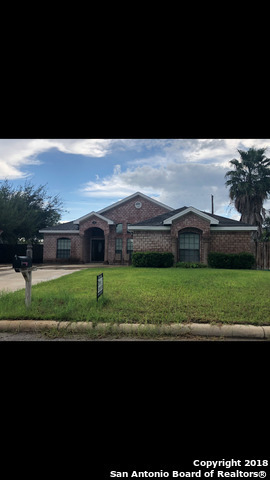 If you have any questions or you would like more information about any Carrizo Springs homes for sale or other Carrizo Springs real estate, please contact us and one of our knowledgeable Carrizo Springs REALTORS® would be pleased to assist you. 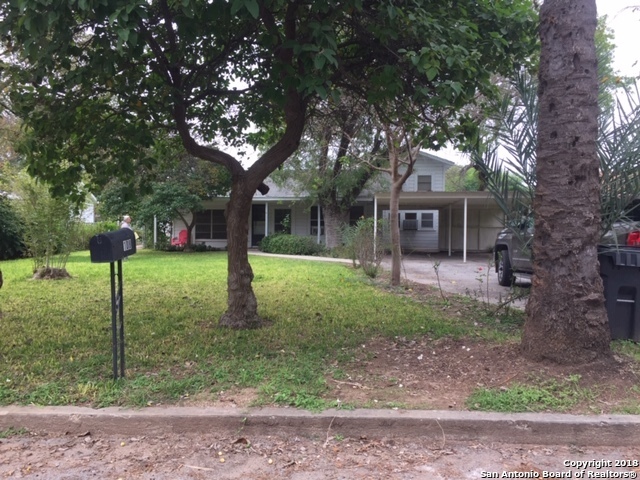 "Beautiful four bedroom 21/2 bath home quiet neighborhood near schools." 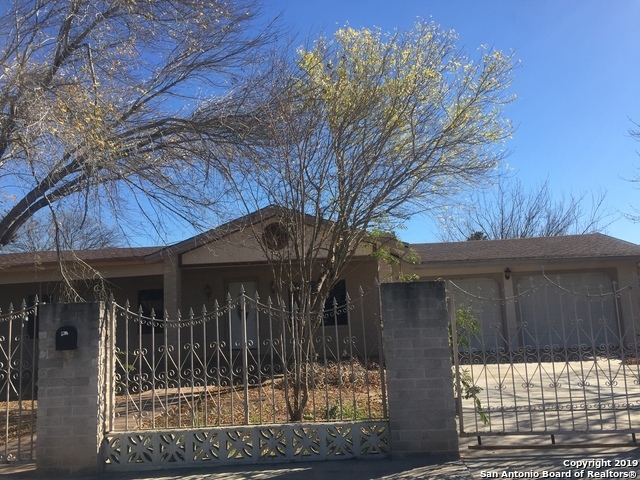 "The large Master bedroom in this home has unlimited potential to enjoy as is or divide into additional rooms. This charming Craftsman home has had other craftsmen add to the design over time to develop it's unique usefulness. Owners can take full advantage of the home office set up next to the downstairs master bedroom, or use it a s nursery for a newborn. 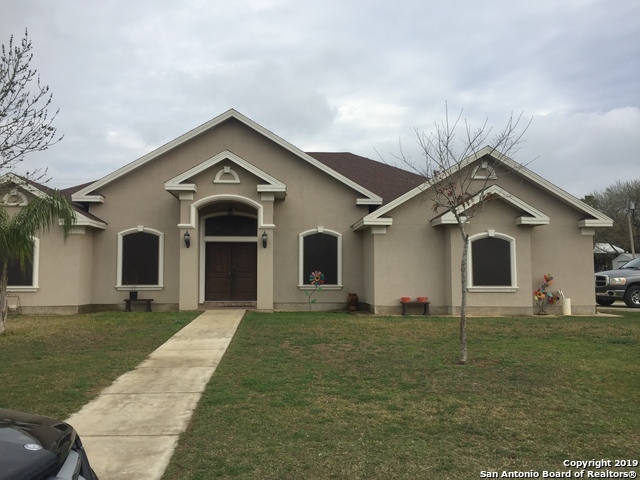 Come see how you can make it fit your needs." 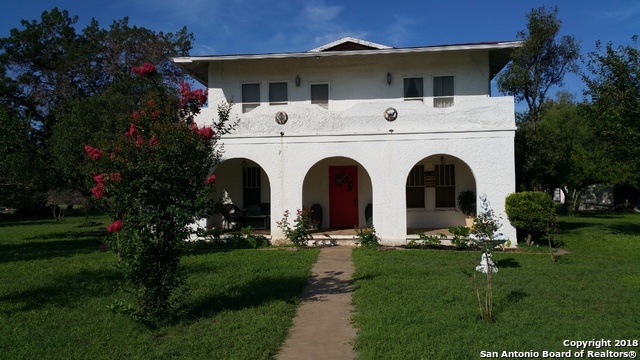 "Very nice older home, situated in excellent neighborhood, sits on beautifully landscaped lot. Great Buy"